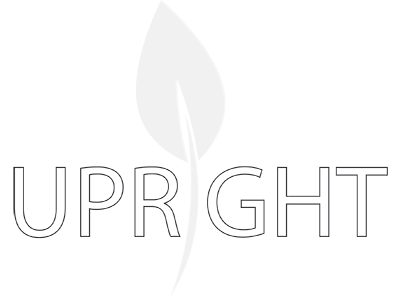 It is with great honour and pleasure that we welcome you to UPRIGHT´s website on behalf of the Upright team members. 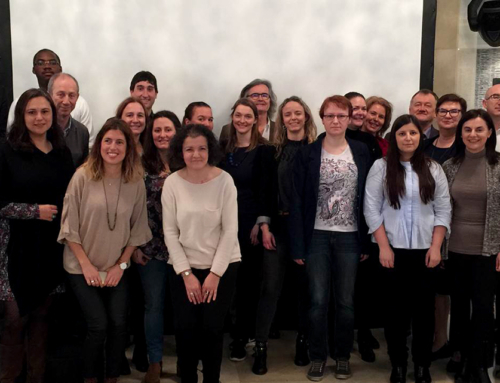 The project has been ongoing for six months now, the kick off meeting took place in Bilbao in January and the work is in good progress. We are receiving positive feedback from the academia and the school community all over Europe. Our proposals have been accepted to various conferences and participating schools are eager to start the programme. We look forward to the work that lies ahead and hope to add more knowledge and tools to promote mental wellbeing among adolescents. We will keep you informed on this website on the process of our work, presentations at conferences throughout the project and carry out a newsletter that you can subscribe to here on this site. We will also be active on social media and encourage you to follow us on Facebook and Twitter. So it will be easy to stay tuned!